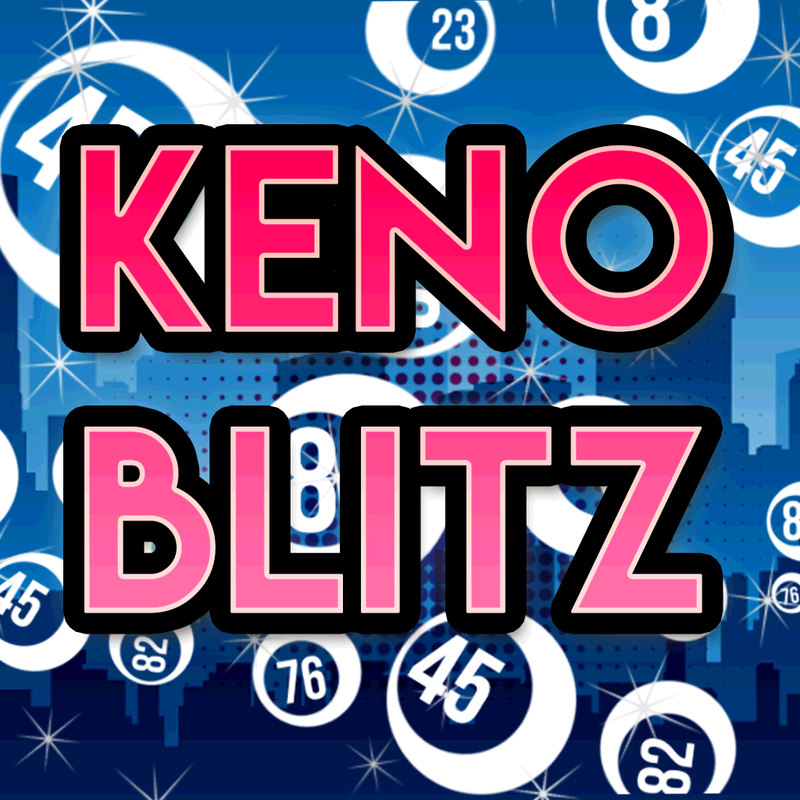 Classic Keno Blitz and Bingo Ball with Big Jackpot Prize Wheel! 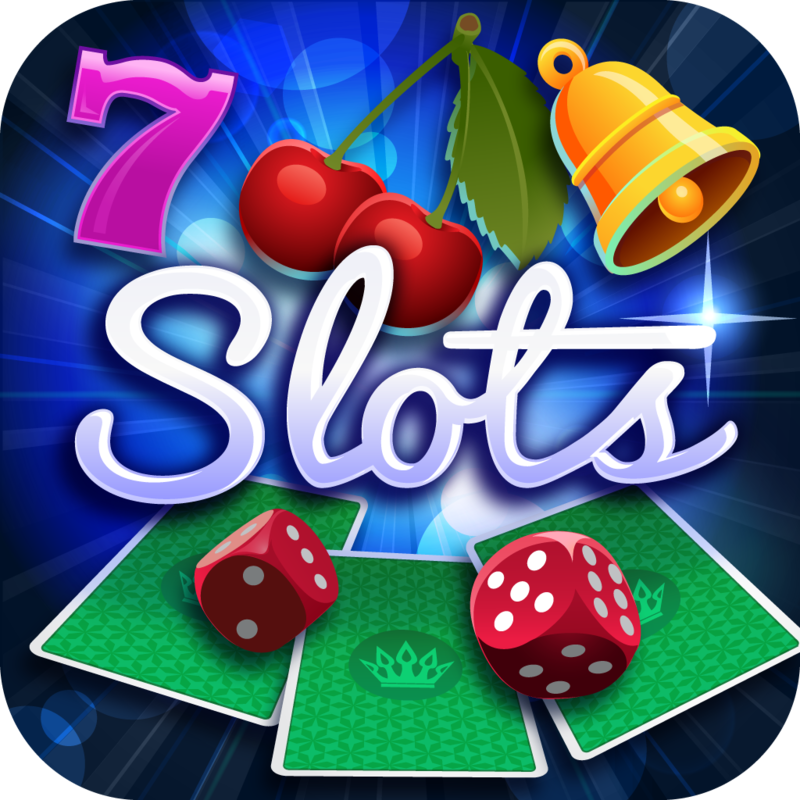 777 American Slots - Big Win Casino Game with Slot Reels, Bonuses and Daily Free Spins! 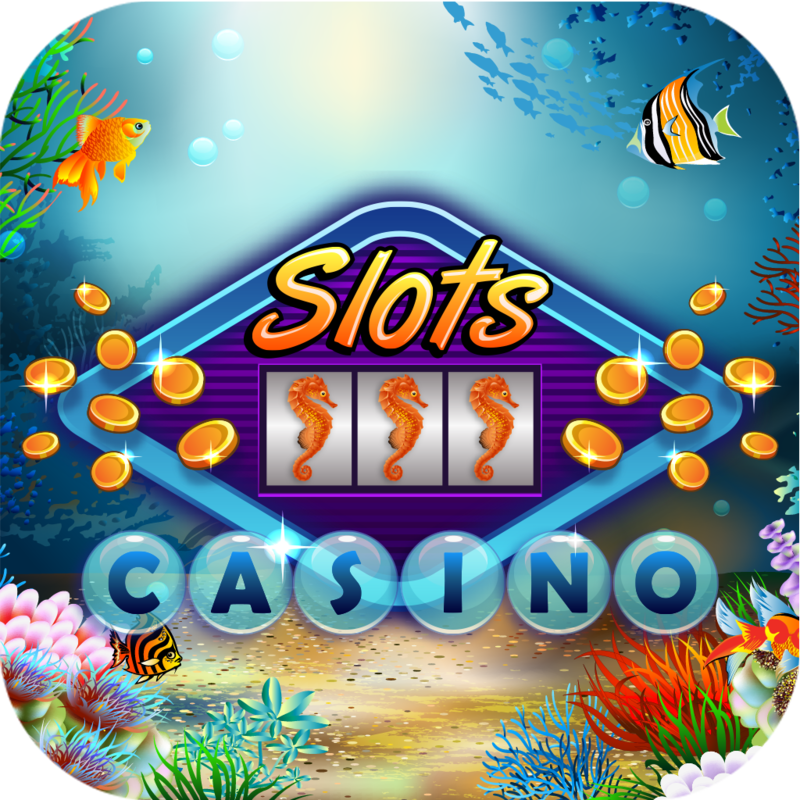 777 Atlantic City Slots - Free Jackpot Slot Game! 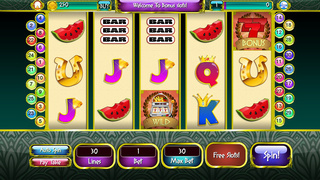 A Vegas Vacation - Video Slots for Free with Mega Coin Packs and Daily Bonus Jackpots! 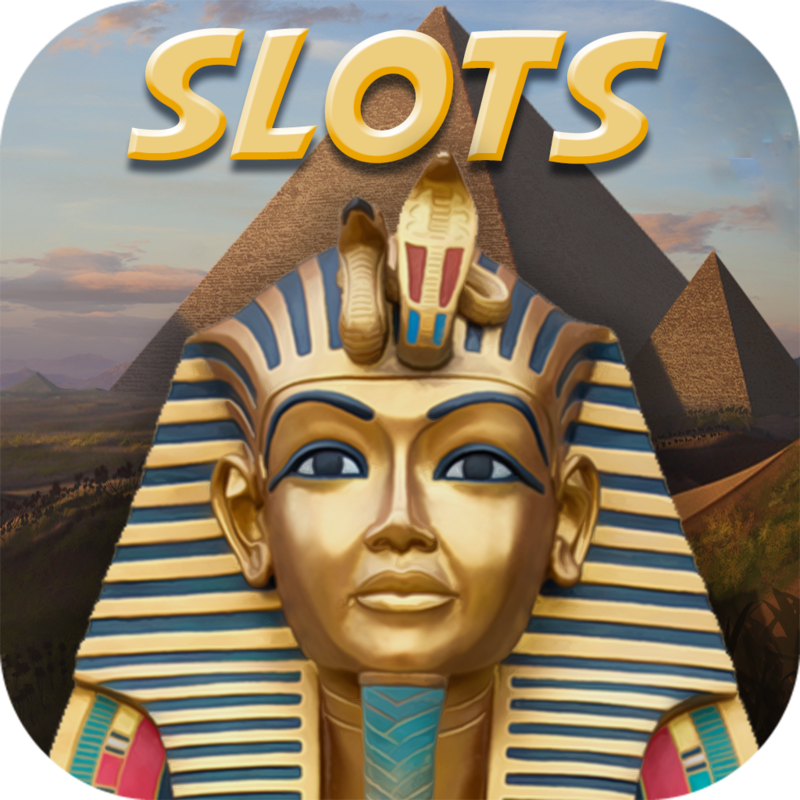 777 All Egypt Slots - Free Slot Game with Golden Riches and Daily Bonuses! 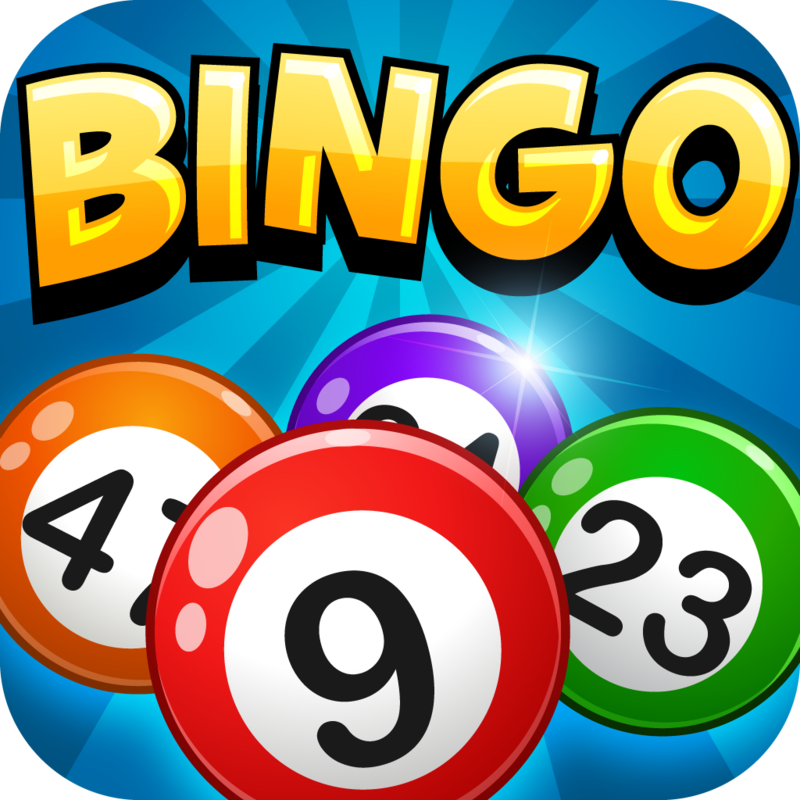 Atlantic Bingo - Free Bingo and Casino Game To Play Cards and Win! 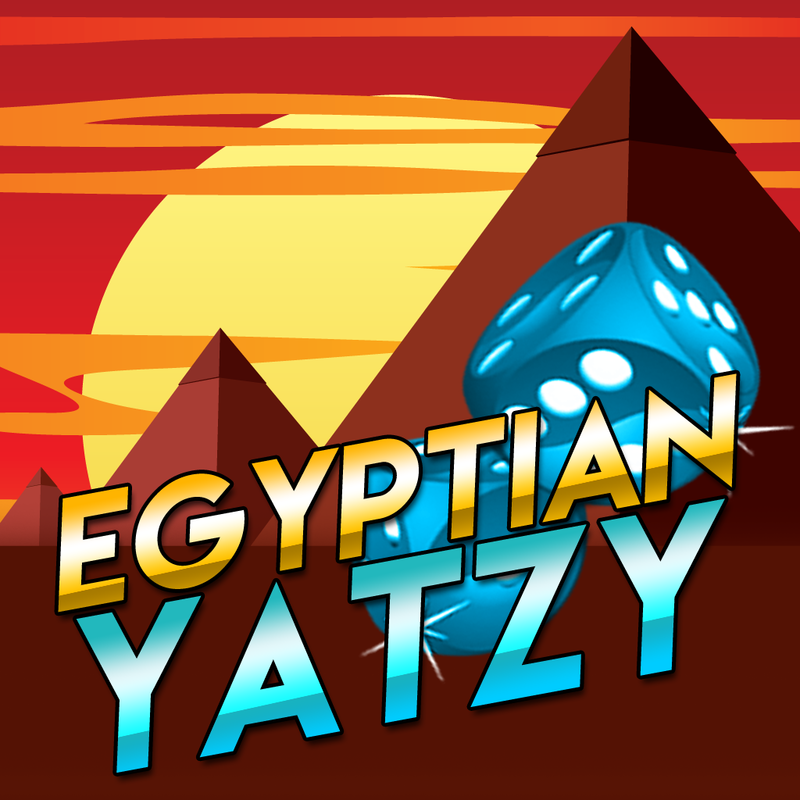 Egyptian Yatzy Dynasty with Big Prize Wheel Fun! 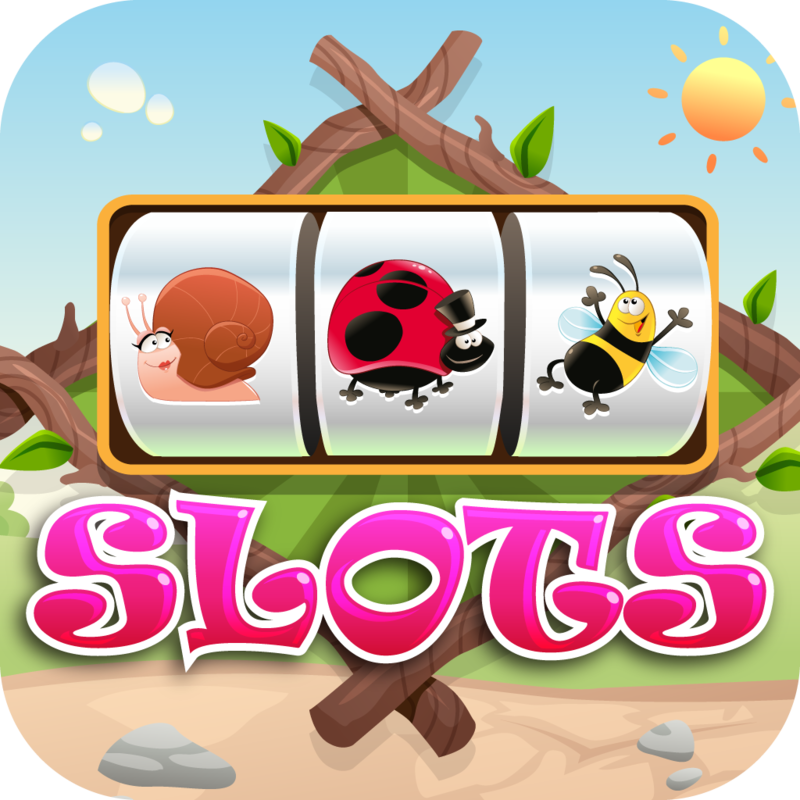 Looking for an Exciting SLOTS CASINO GAME? Look no further! 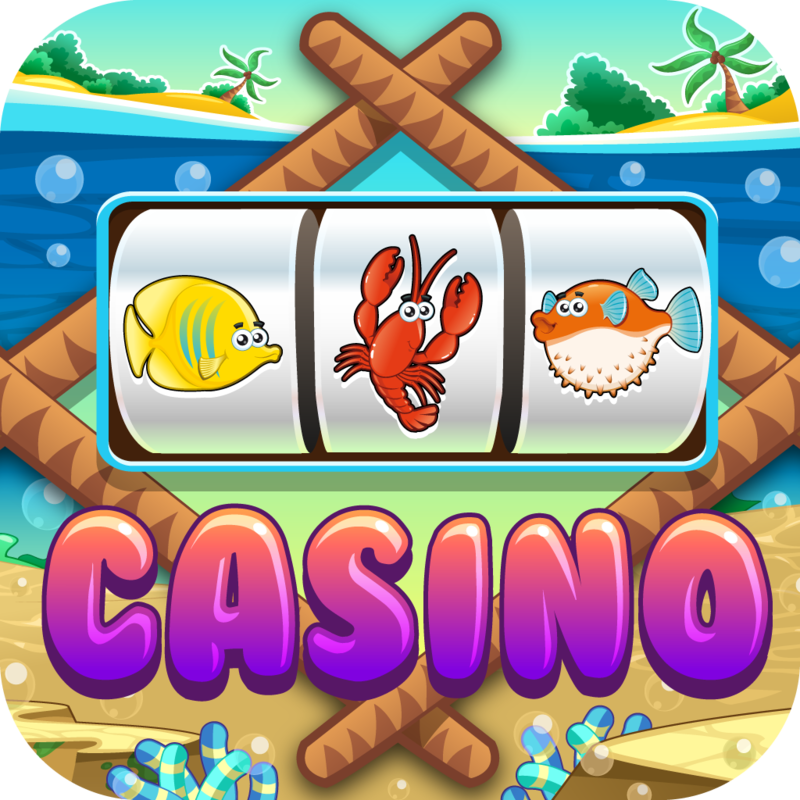 We bring you the BEST Casino experience in ONE APP! 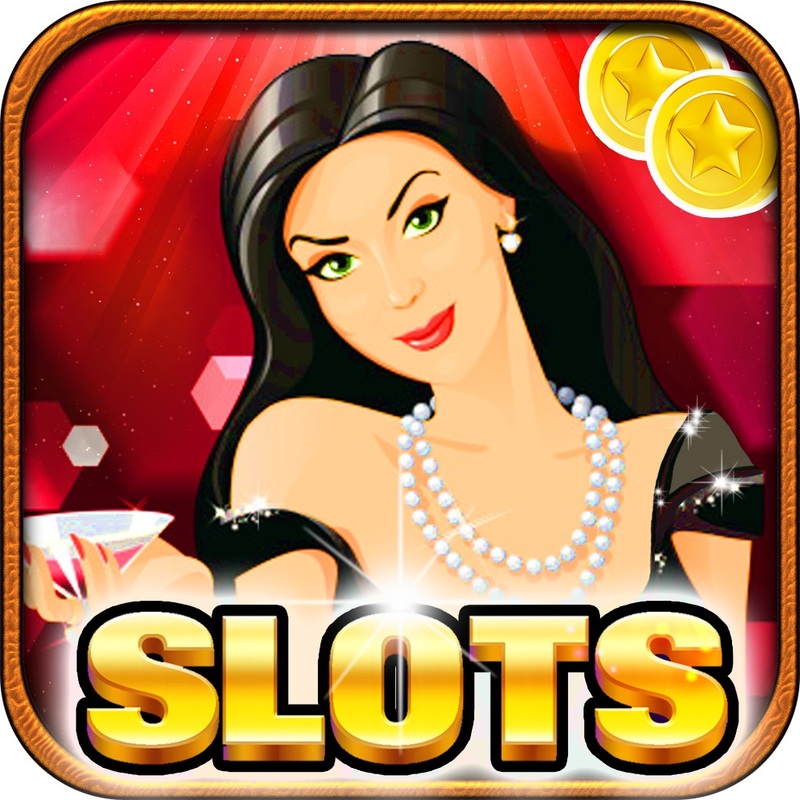 A Lucky Gold Slots Free Bonus Game brings authentic Casino experience wherever you go! 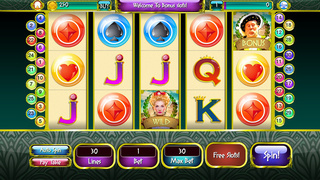 Test your luck and WIN BIG in the TOP Casino games on your iPhone, iPad and iPod devices anytime, anywhere! 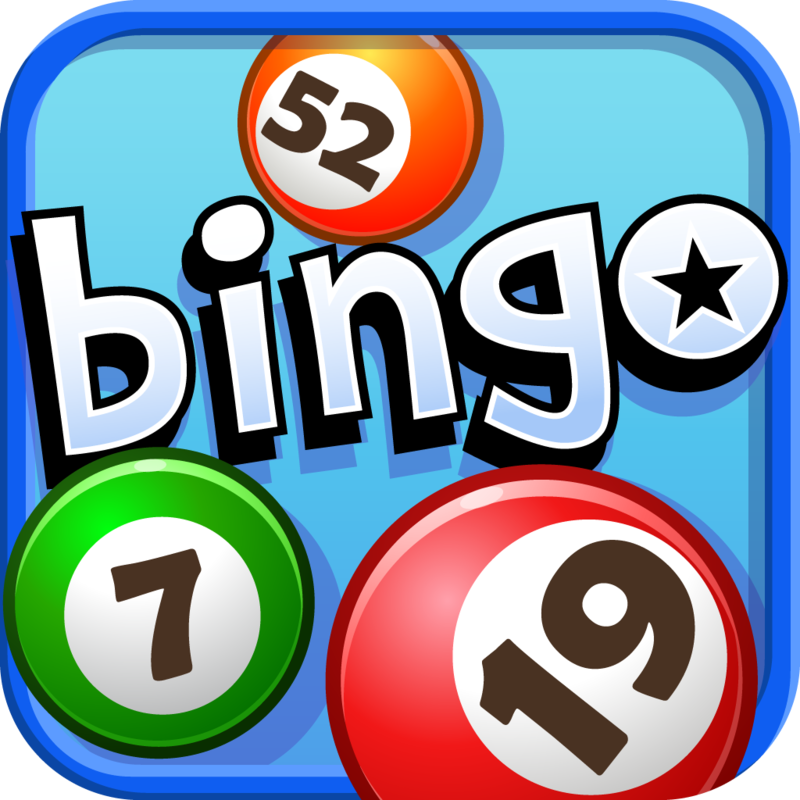 • 100% FREE to DOWNLOAD and PLAY!! 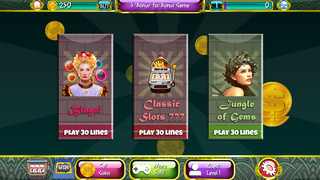 Be part of the thrill and excitement with the Biggest Casino Game. Get LUCKY, WIN BIG and have FUN!